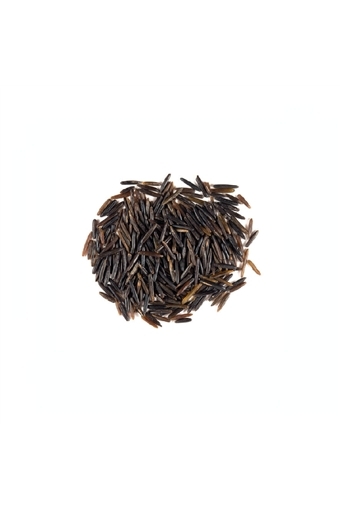 Hayes Farms Tipperary Cheese Co.
Wild Rice is slender black grains. Cooking time of 45 minutes until it shows a starchy white interior. Use in stuffings cassaroles and salads. We invite you to contact our knowledgeable, dedicated sales team, they are happy to assist you. 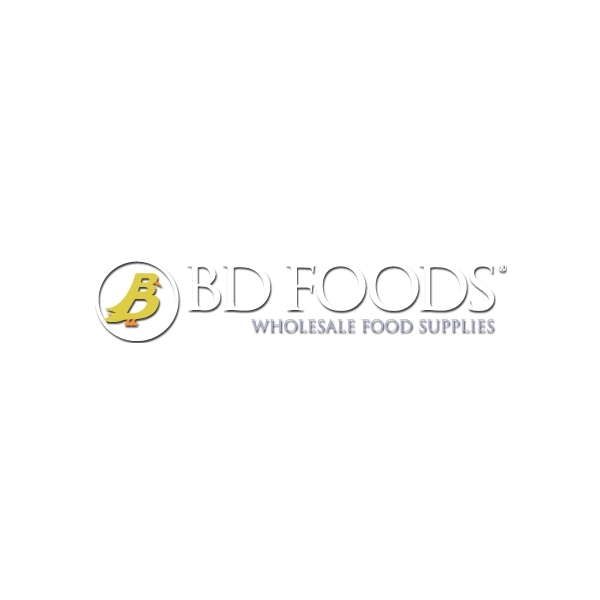 Please note that whilst we take every care to ensure the product information displayed on our website is correct, manufacturers regularly change their ingredients and this may affect allergen and nutrition information therefore you should always check product labels and not rely solely on the information presented here.